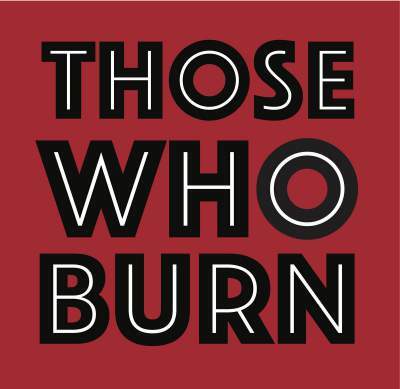 ‘Those Who Burn’ are an experimental rock duo from Newcastle featuring ex members of mushi mushi & High Plane Drifters.They first met while performing an improvised set at the Star and Shadow Cinema in the Ouseburn Valley. Following the performance they set up studio in a disused industrial unit honing improvised sketches and schizophrenic sound in collaboration with other innovative musicians and vocalists. Described as “gritty, engaging and aggressive”, Those Who Burn veer from abrasive subversive rock to grand cinematic soundscapes & from ambient melody to synth drones delivered with an ethos that resists categorization and stylistic inertia.